In a recently released survey (the results of which can be downloaded here), the XR Industry Survey 2018, (VR) Intelligence, a global network of business leaders in VR, AR and immersive tech companies, shed light on both the current state of and growing trends in the industry. Taken at (VRX) 2018, an event which consisted of over 90 speakers from companies such as Google, HTC Hive, Microsoft, and Paramount Pictures, the XR Industry Survey questions 595 senior-level employees from multiple VR and AR tech companies. 1. VR & AR – Where’s the Growth? Naturally, the data has an effect on growth in AR and VR tech company spending which follows sales growth. Namely, the highest spending priority for AR and VR companies is in enterprises, rather than individual consumers. 2. Strategies & Investments – Where Are Money & Resources Flowing? Continuing with trends in spending, AR and VR companies have similarly placed the highest priorities on spending in developing existing products and in research and development, followed closely by marketing and sales. Perceptions about the biggest barriers to increased adoption of AR and VR technology have remained largely the same as in previous years, with lack of content and price of HMDS (head mounted displays) being considered the biggest barriers. However, these areas also saw the greatest percentage drops in respondents’ perception as being the largest impediment to increased adoption. 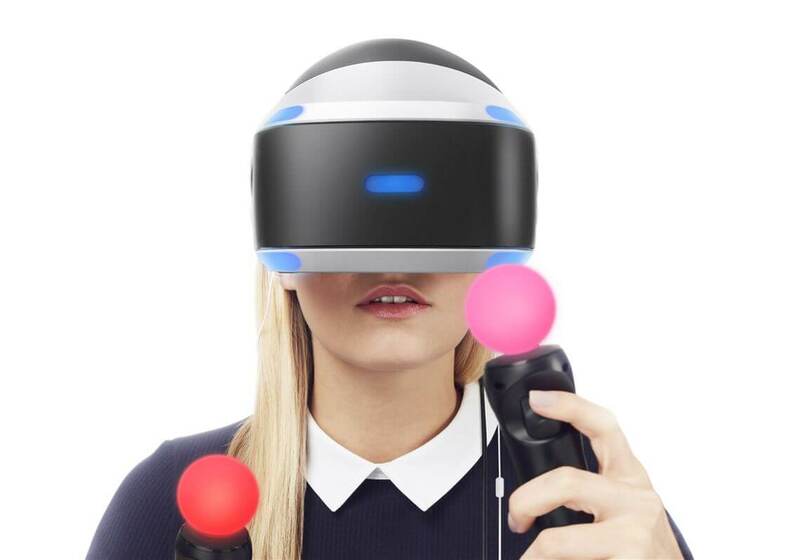 With regard to perceptions among enterprises of VR against AR, the former has consistently been favored over the latter, which is seen as due largely to the fact that VR is “more mature,” thus allowing both hardware and software developers the ability to tailor content particularly to individual company needs. One final area of interest is perception of XR technology in businesses that have already integrated XR products into their companies in contrast to those that have not. Among the former, 63% of respondents from these businesses have shown intent to invest further in XR in coming years, while 0% said it is unlikely that they would invest further in XR technology in the workplace. Among the latter, only 32% have shown definite intent to invest in XR technologies for their companies, with the vast majority (50%) falling into the category of consideration. This has led those responsible for the survey to state that, “Once industry end users give immersive technology a shot, they usually see the ROI and the value in investing again.” This ultimately shows that sales and marketing strategies need to take into consideration trialing as a means of getting enterprises excited about incorporating XR technology into the workplace, which could also potentially apply to both VR and AR technologies as well.